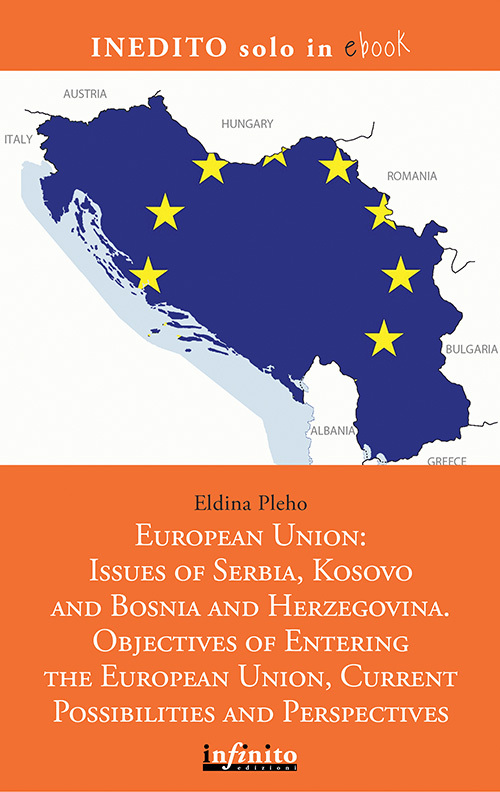 Western Balkans, and specifically Serbia, Bosnia and Herzegovina and Kosovo, are lagging significantly on the path to EU integration. Even twenty years after the conflict, these countries are burdened by ethnic and post conflict issues which hinder their progress on the path to EU integration. There is no alternative to this path, and it is one of the primary generators of reforms in the region. The most important parts of the reform which must be implemented are the fight against corruption and the judicial reform which will ensure the rule of law. Political influences and pressures on the judiciary are still widespread in this region, while politics and political parties are sources and generators of inequality that in turn breeds corruption in the society. The inclusion of the citizens in government decisions and government transparency are an exception rather than a rule. The reform processes are unfolding as a result of the engagement of the international community in the region, or as a result of an ultimatum by EU institutions and they are rarely a product of actions and will for democratic changes on part of the officials.